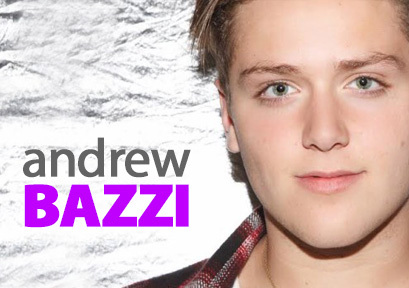 Andrew Bazzi was born in New York City, He is a 17 year old sensational Singer, musician and Songwriter. The city bestowed on Andrew its Artistic and cultural richness. At the age of three, Andrew received his first guitar from his father and from there he transitioned to piano and drums. Andrew demonstrated his love and passion to music and singing at an early age. His early start in performing was at his church at the age of 11 years old, where he was the youngest member of the band. Andrew was featured in several national publications as one of the top ten new artists to be watched. He achieved his early success on vine where he currently has in excess of 1.4M followers. Andrew is currently working with three of the most successful producers in the industry. 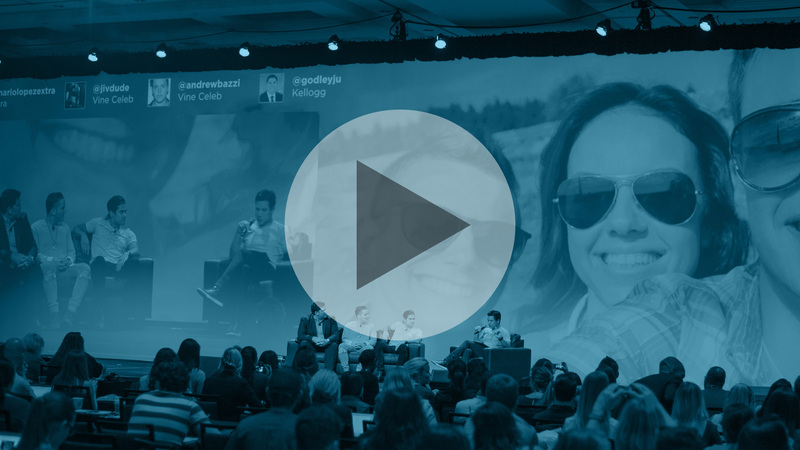 Don’t miss this part-discussion, part-case study of a 2015 Kelloggs / PopTarts campaign. Take an in-depth look at how celebrities, web celebrities and other influencers can work simultaneously together to pull off a killer campaign.